special customer packing is available too. 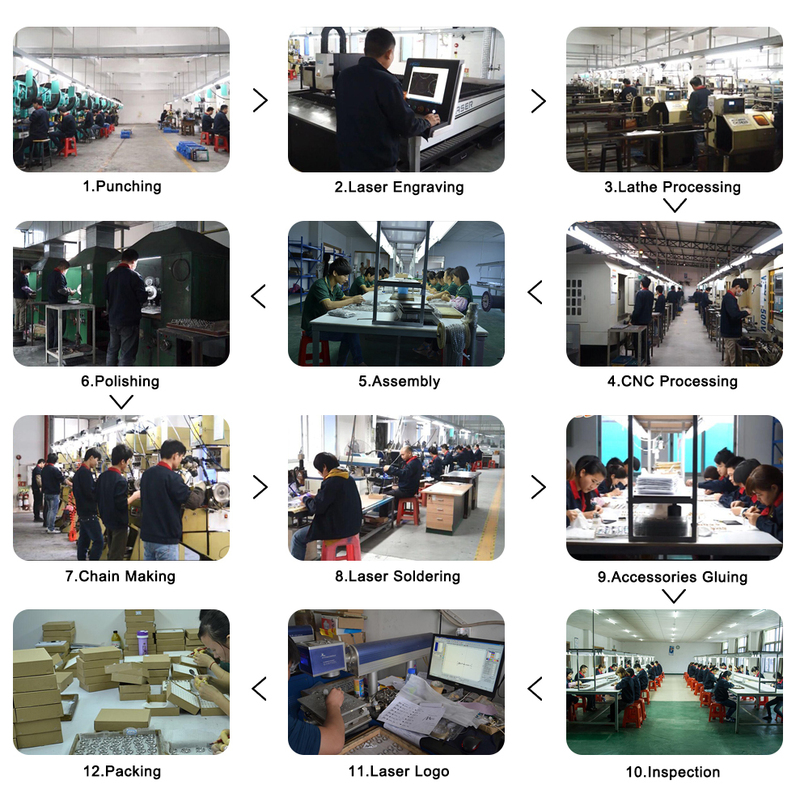 2)Delivery time: Around 1-3 days for sample and 10-20 days for mass production . 3) Tracking number will send to you by E-mail after the items be sent. 1)1pc/opp bag, 10pcs/medium opp bag, 10medium opp bags/carton. 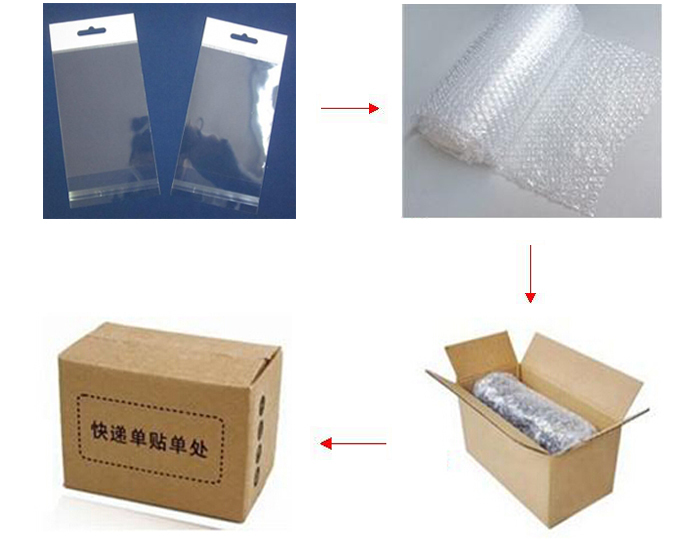 2)packing according to customer's requirements. 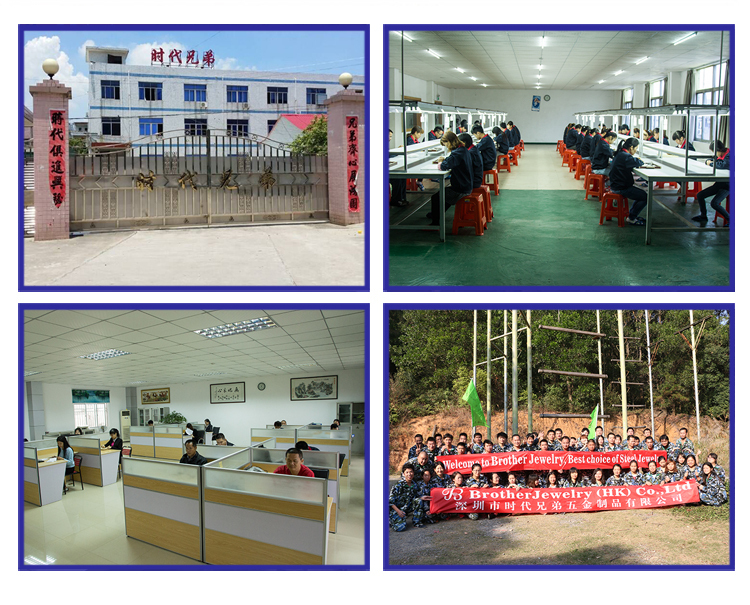 Shenzhen TimesBrother Hardware Limited Company was established in 1992 as a comprehensive manufacturing and trading company. We have been in OEM stainless steel jewelry industry for 23 years and are specialized in producing all kinds of locket,stainless steel jewelry (such as rings, woven chains, pendants, bracelets, necklaces, earrings,cufflinks, auto parts, and so on. 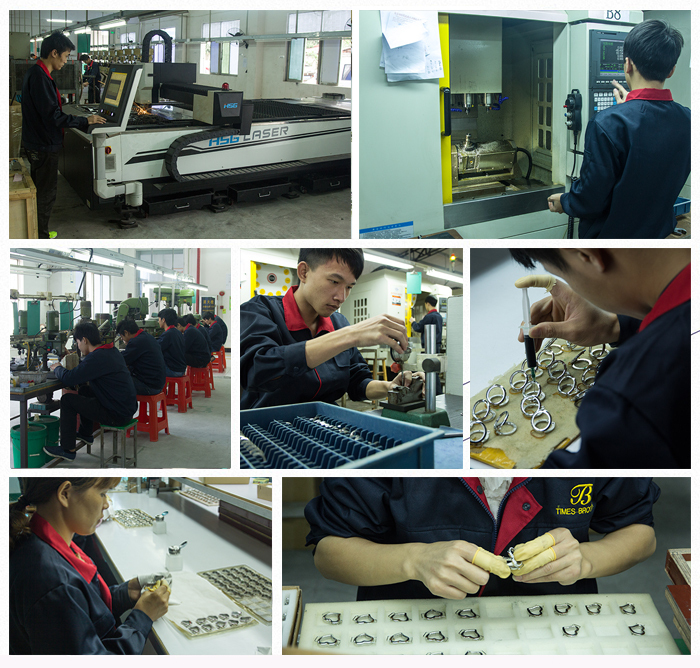 We own ourselvers' Manuafacture base in DongGuan city.It have 6000 square meters.More than 200 skillful workers,25 CNC auto leathe machines and 200 other jewelry machines. During these 23 years,We offer OEM service to Customers such as Walmart,QVC and so on. 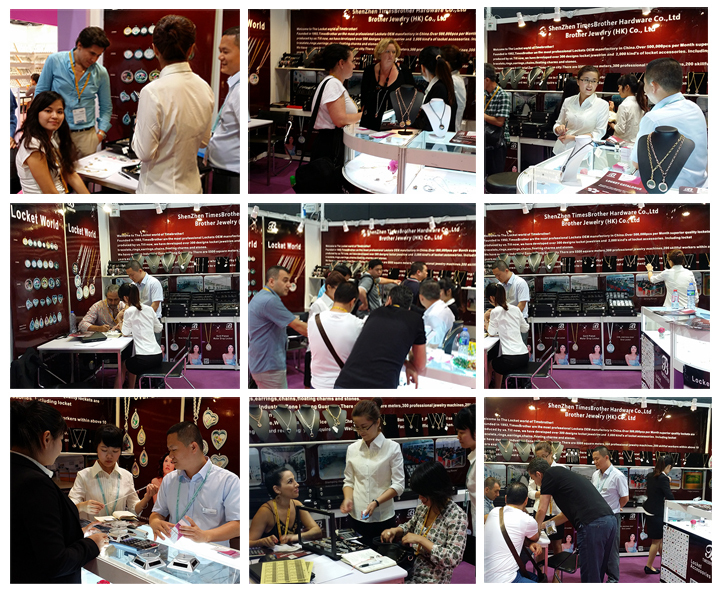 Our products sell well in North America, Western Europe and Japan.